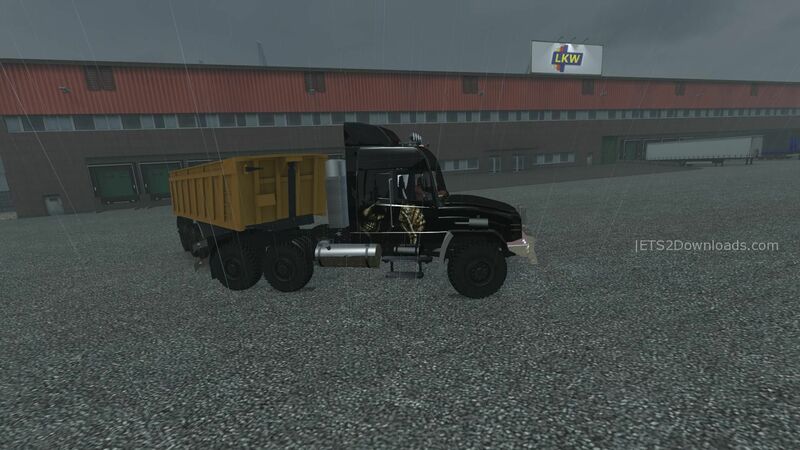 This Maz 6440 specialy designed for harsh Russia and a pack of off-road trailers. 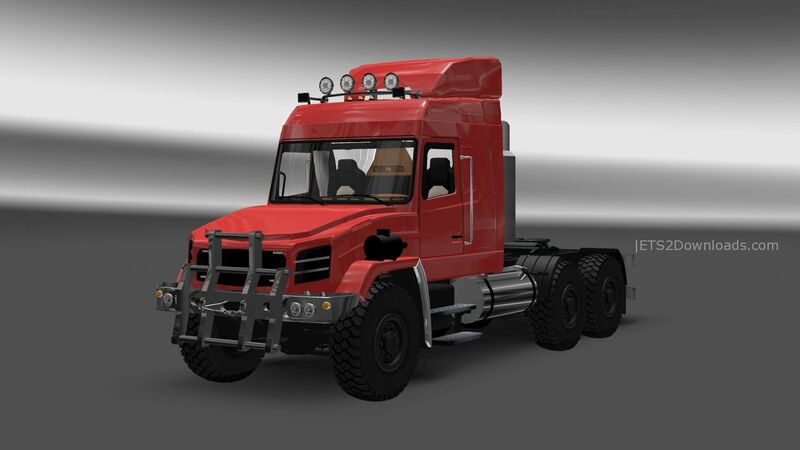 It has 1 cabin, 2 interiors, 1 chassis 6×6, 2 engines, 6 transmissions, advance coupling… . It can be purchased in the DAF.